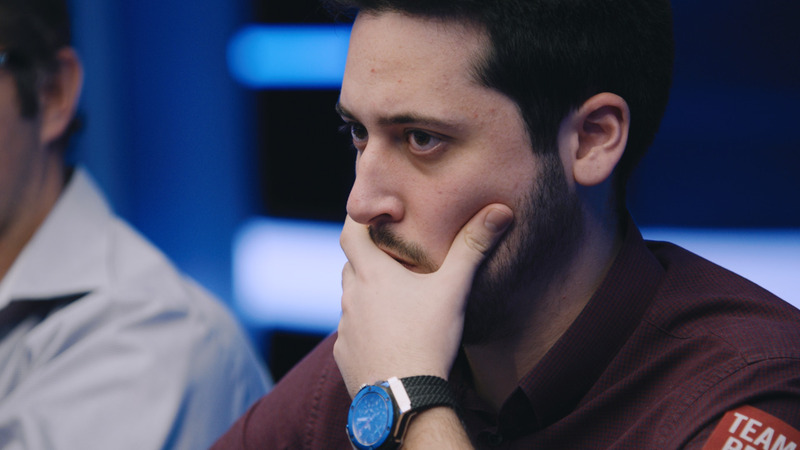 Season 12 of the European Poker Tour kicks off in beautiful Barcelona with a Main Event to remember. 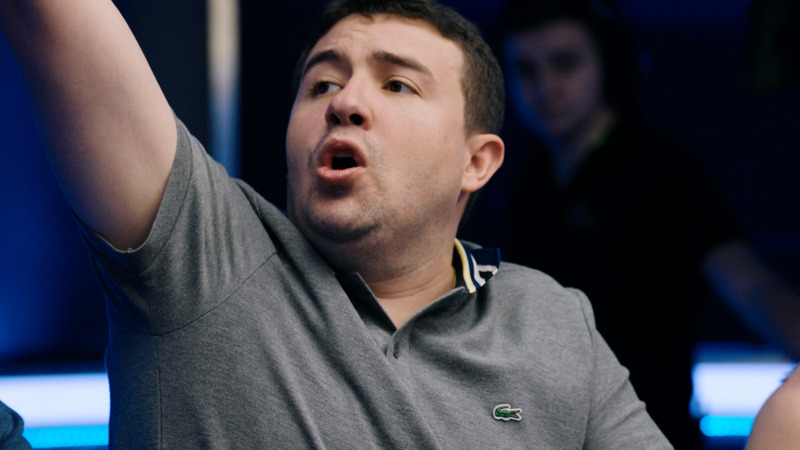 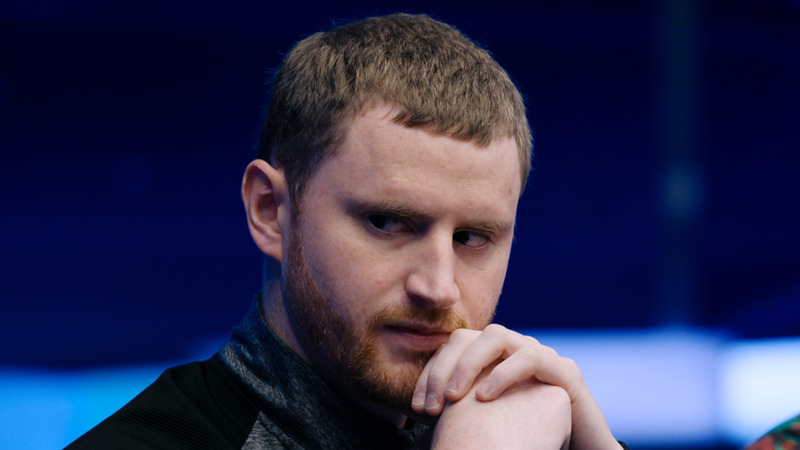 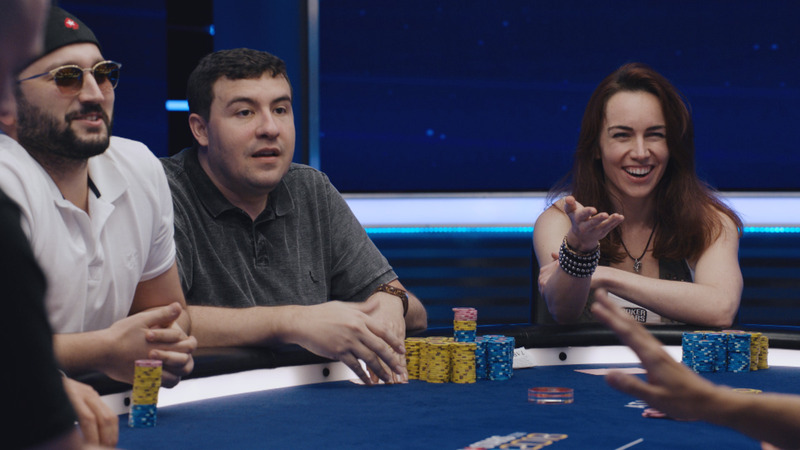 Watch as James Hartigan and Joe Stapleton present highlights from the biggest Main Event in EPT history. 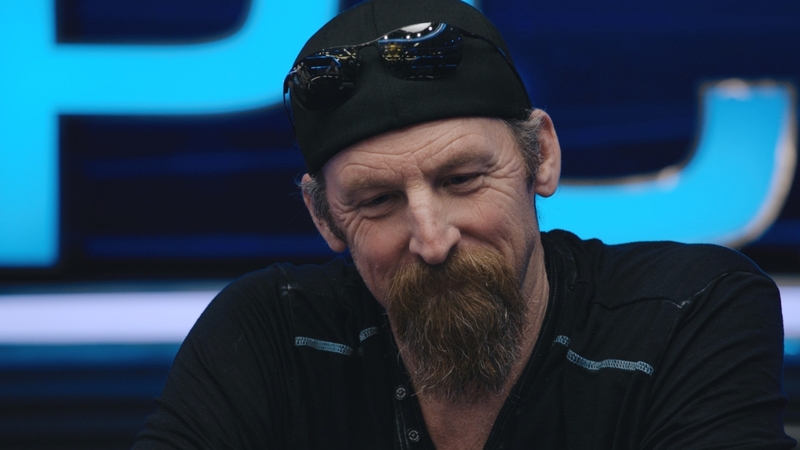 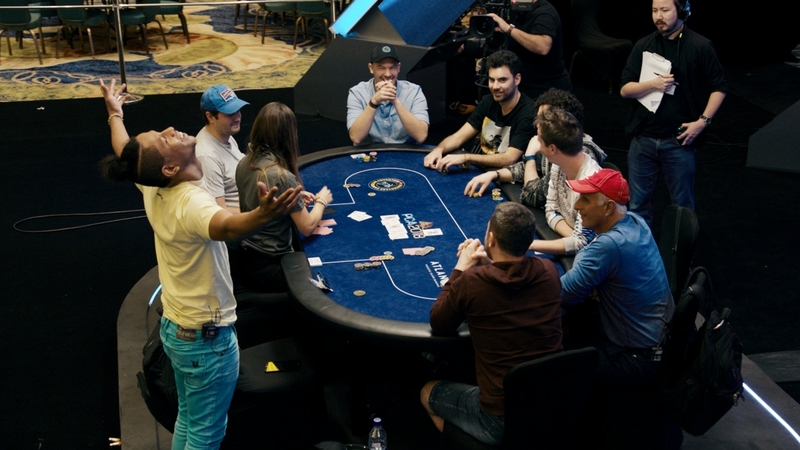 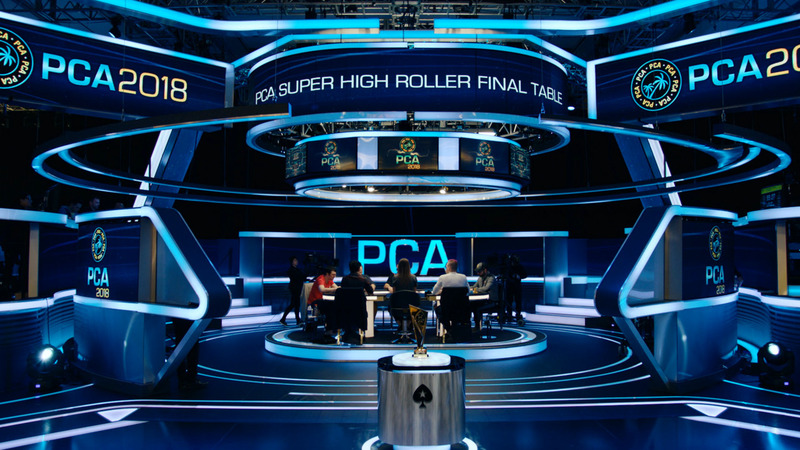 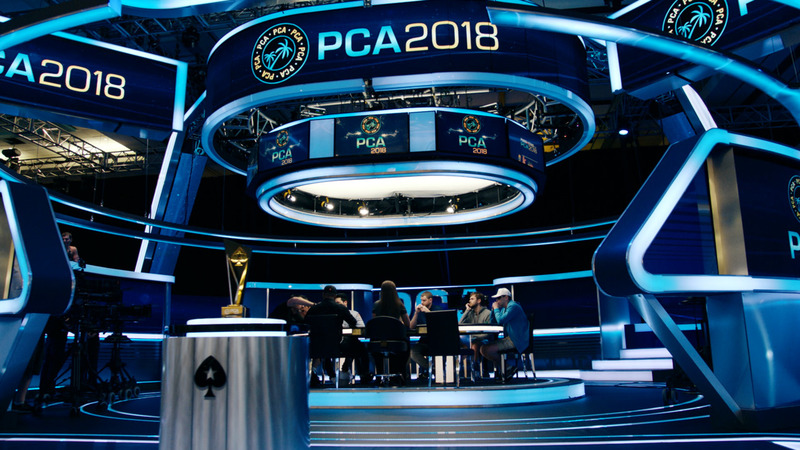 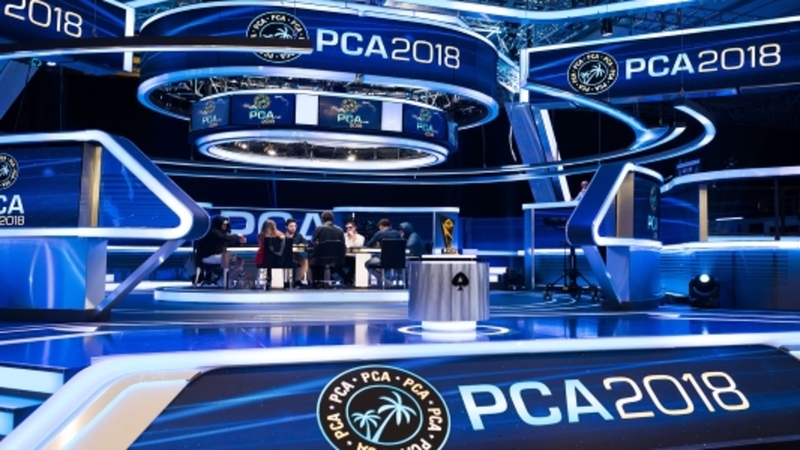 We join the action on the final table featuring poker legend John Juanda, former EPT champion Frederik Jensen and other top pros. 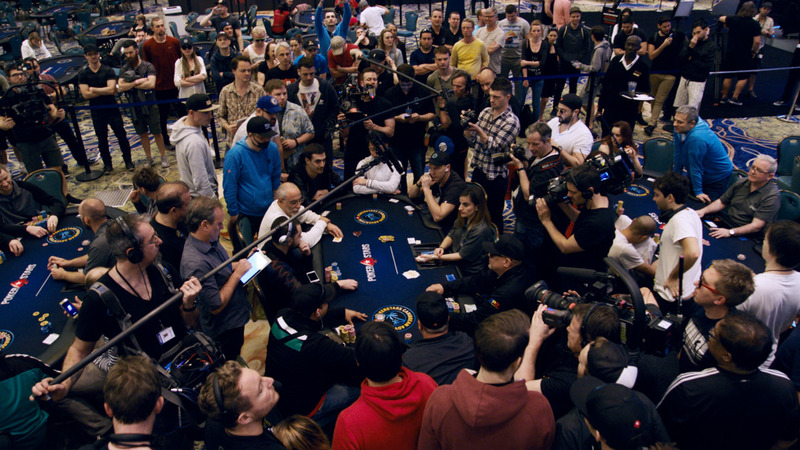 Note: This video will be available in the UK & Ireland on April 27.